Welcome to 43 W. Sarazen Dr. 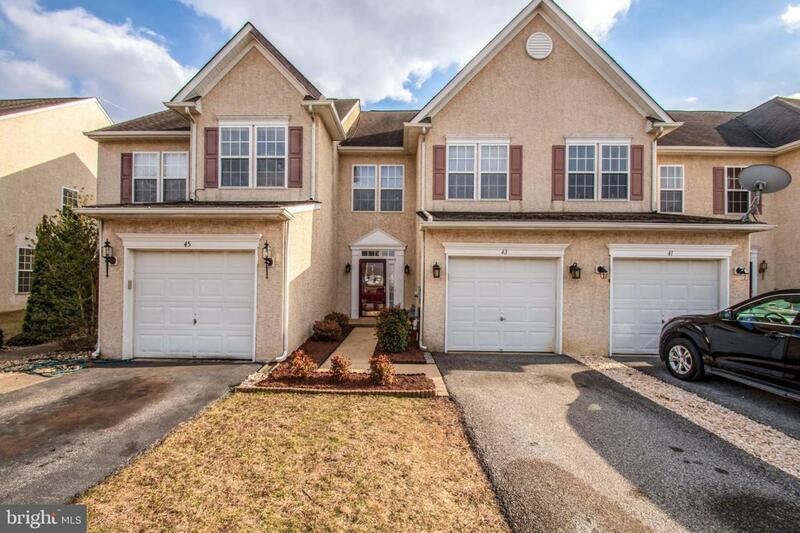 This 3 bedroom 2.5 bath townhome presents an incredible value. 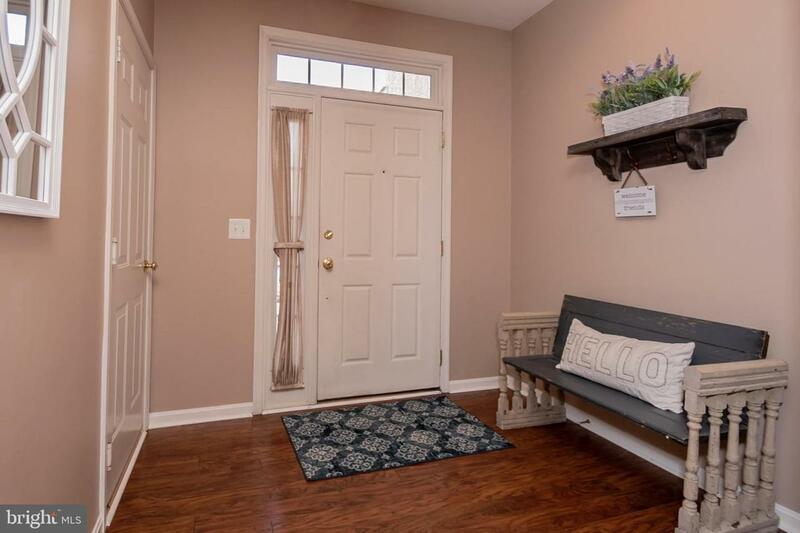 A private entrance welcomes you into the foyer with newly installed wood flooring. 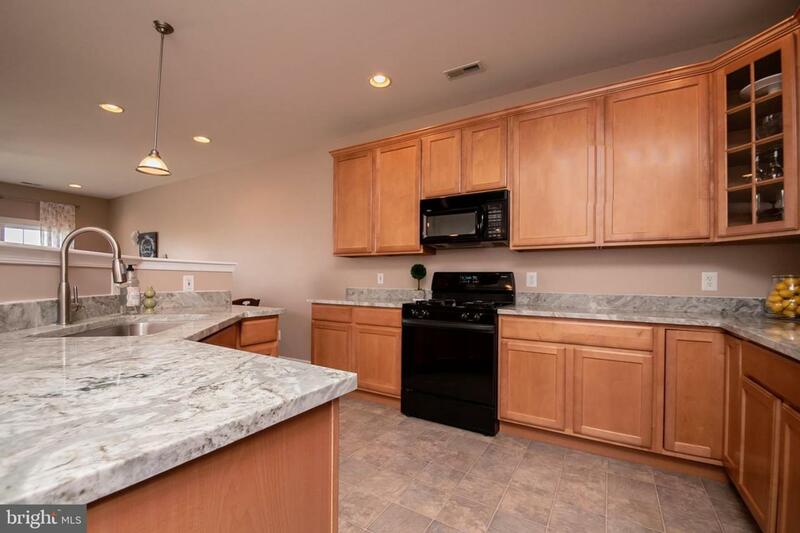 The desired open concept layout is featured with the kitchen offering upgraded 42~~ maple cabinets with crown molding and corner glass accent cabinet, gas cooking, pendant lighting and new granite counters. Open from the kitchen are the dining and living room enhanced by a 2 sided gas fireplace with marble surround and new doors leading to the rear deck. The second level offers 3 spacious bedrooms. The owners suite is complete with a large private bath featuring dual sinks and a large walk in closet. The second and third bedrooms both have ample closet space and are secluded to the rear of the home offering increased privacy. A convenient second floor laundry is also featured. 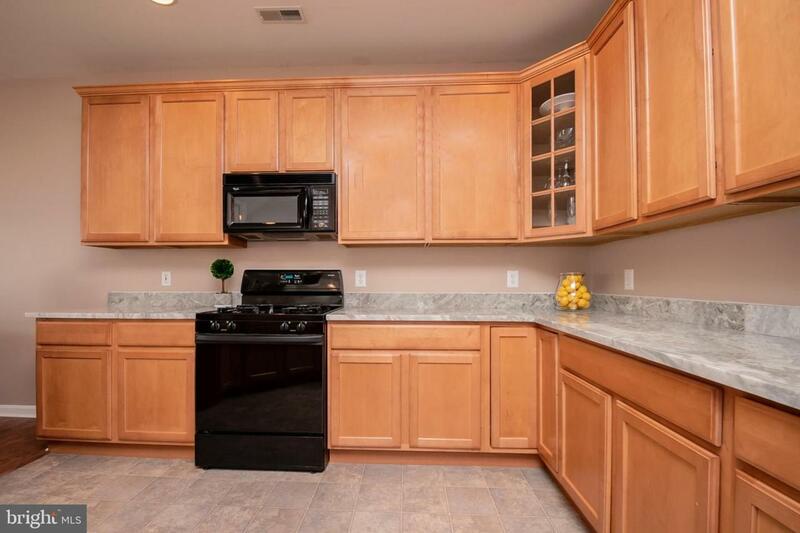 43 West Sarazen is in a great location just minutes to Rt. 1, the new bypass, shopping and all the downtown charm and convenience life in Middletown has to offer.